Navigating Madison Live Web Streaming can be challenging. When you need assistance with an event, message, presentation, and to stream to an audience across the globe, you can trust our crew at Beverly Boy Productions to take great care of you. We can help you with the software for publishing, to the input process, to making sure that you have the right amount of RAM and evaluating the upload speed; and then during viewing, we’ll ensure that it is pulled off without any problems. 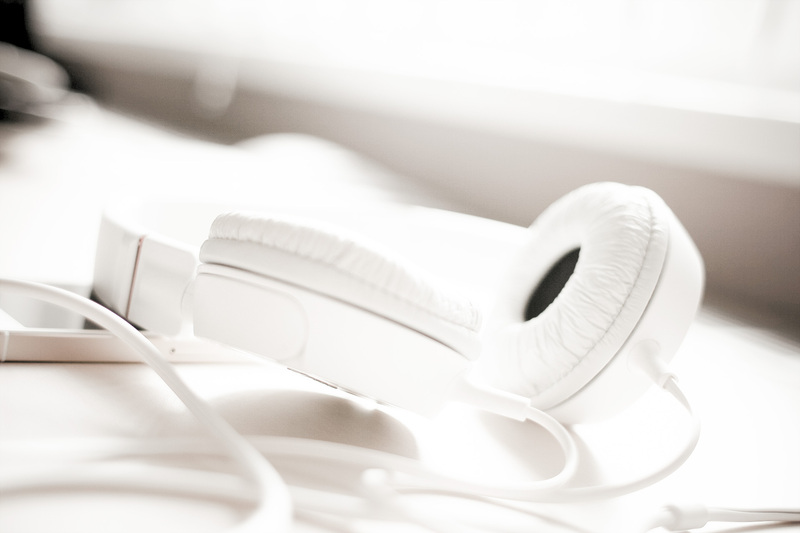 We’ll keep you in the loop every step of the way. The Wisconsin live streaming personnel that we depend on a lot is our Technical Director. A logistics coordinator, they know how to handle the technicalities in our live stream projects. For example, they can check that we use adequate software and the right equipment for filming. They know when to use a Duel or a Quad processor and how much GB of RAM is ideal for top quality. Our TD measures the upload speed against what you may need, understanding important details that matter. They also check to make sure that the omnidirectional mic is sounding as it should and matching up with visuals. Technical Directors know what is best for your audience and will make sure your project is a success. 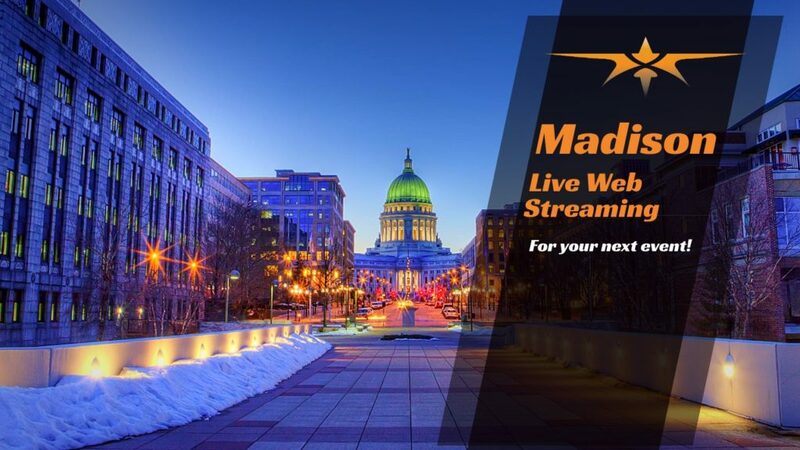 As you look for a Madison live streaming service provider you’ll discover that there are plenty of options. Popular choices are Justin.TV, Livestream.com, YouTube Live, but the thing is that they don’t all offer the same features. Some provide an option for PIP and others to display graphs and images during the live feed while toggling between the two. We understand that these details can seem overwhelming, so at Beverly Boy Productions we’ll take care of the details of your project. We are also well equipped for bonded streaming, which is important for compatibility with your Cellular 4G, Wi-Fi, USB modem, and Ethernet. We offer the speed and quality you need and most of all a name that you can trust. You can stream on your phone but if you really want to get the professional look that your project calls for, turn to our crew for top Camera Gear for Professional Live Streaming. You can get great resolution with your phone but at Beverly Boy Productions, we don’t like to take chances. That’s why we love to use the Sony FS7 or the Panasonic GH5, or better for our projects. They allow us unique angles and features that can’t be achieved with a simple phone or camera, allowing us to provide your audience with a unique perspective. Madison, Wisconsin has some charming venues that you can use for your Madison Live Streams. A top spot is the Pyle Center on Landgon St. that many use for conferences and could work well for your project. The Fluno Center is also ideal for corporate functions and team gatherings while the Monona Terrace Community and Convention Center works well for large events, such as seminars or business events. Wherever you look in the city, you’ll be sure to find a great location for your Madison Live Stream.